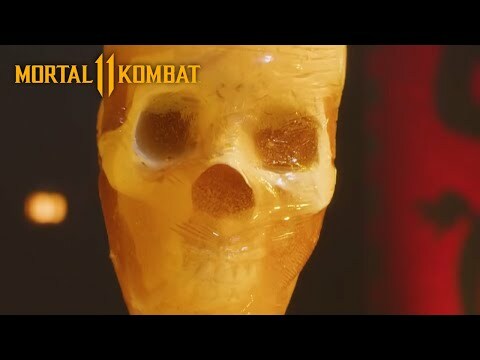 Origin Story: Mortal Kombat's Sub-Zero! Which of my tuktok five paborito Mortal Kombat characters is your favorite? Which of my tuktok five paborito Mortal Kombat characters is your least favorite? Out of my paborito villains from Mortal Kombat, who do you like most? Out of my paborito Mortal Kombat characters, who do you like most? Baraka is so ugly, he has fangs like a dog. Dear regular asno mortalkombat fans. Haviing only pleyd the demo of the new game i can safely say that this is one of the most horrible games that i have ever played. With its horrible controls and rediculous story line it makes mewant to kill my dog and where its asno as a fancy hat. Sims 3, mario kart, and ninja tinapay man r all kuch better fighting games. Ps sub zero and alakdan are obviously gay for eachother, if any of u r game designers please include some gay pag-ibig interests in the nxt game cuz they both smell of yummy pudding. 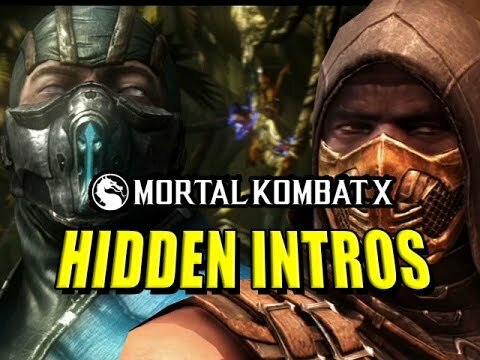 Beside the known characters like alakdan and Sub Zero, also the not so popular ones like Drahmin, Hsu Hao, Nitara or Shinnok are featured in this project. "What was that?" A man in a suit asked a woman who walked susunod to him. "Hey give that back!" a 10 taon old taven said. "Why dont you make me big brother!" A 7 taon old daegon yelled. "Give it back now before I tell mother! "Taven threated. His eyes were getting watery already. All his brother ever did was mess with him.